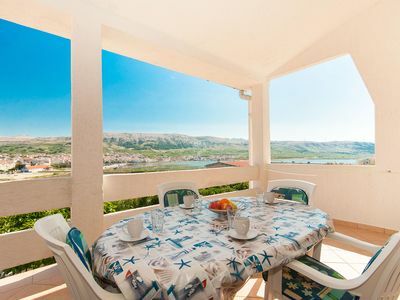 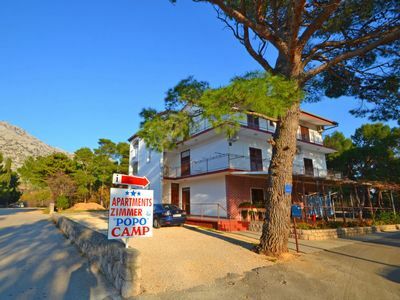 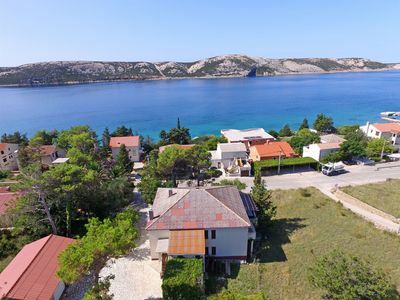 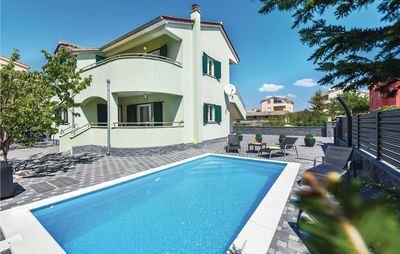 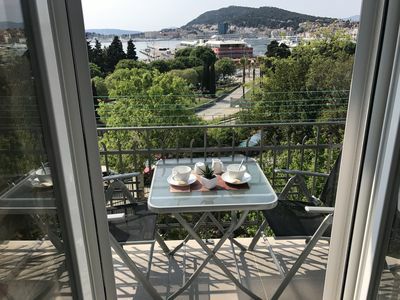 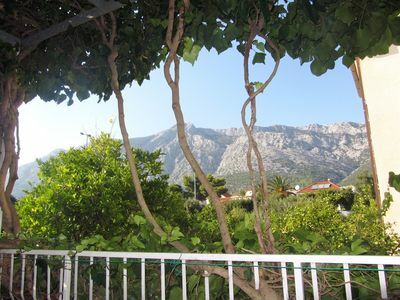 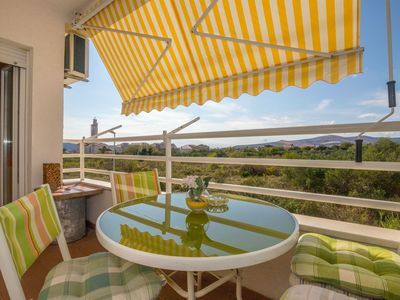 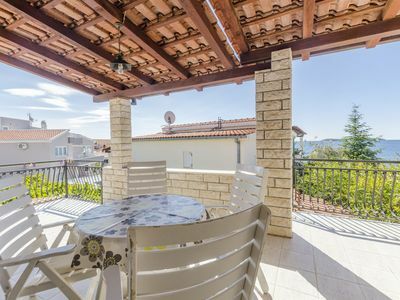 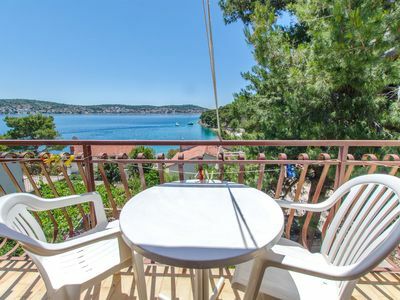 The beautiful house is located in northern Dalmatia in the resort of Sveti Petar na Moru and is only about 40m from the sea. 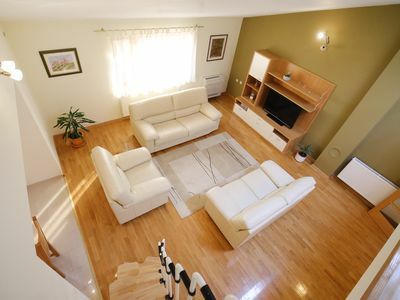 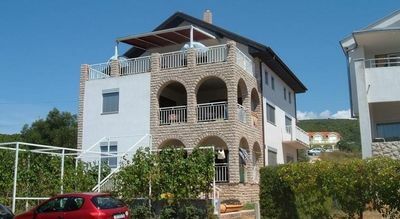 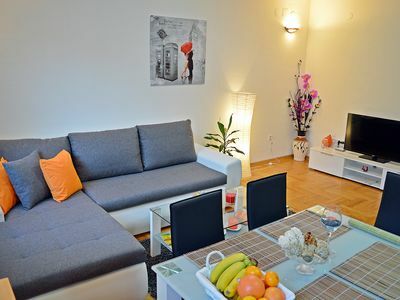 5 apartments for 2-5 persons are rented here. 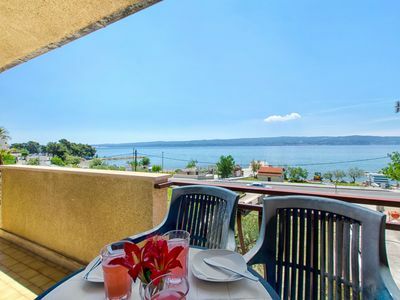 The apartments have Wi-Fi Internet, private parking, air conditioning, a furnished terrace or balcony, sea views and a private bathroom. 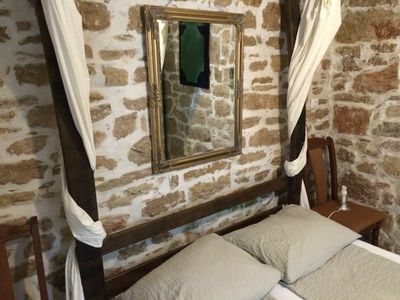 The cottage offers its guests a yard / garden use, a barbecue, a boat dock and an outdoor shower.